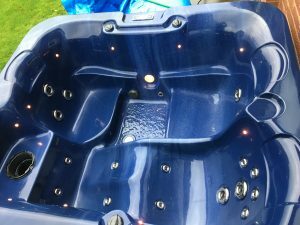 We’re selling this pre-owned spa for a service client who wishes to sell for personal reasons. 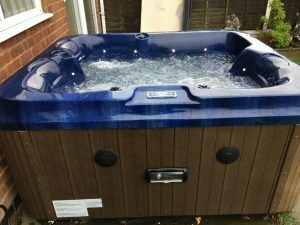 This hot tub would suit small gardens or couples and it’s only just over a year old. 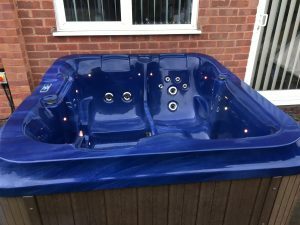 We have just given it a full service and it is in full working order. 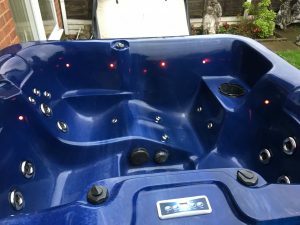 Offer price: £2200. Finance is available. 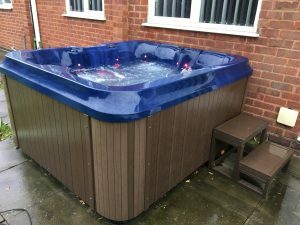 Buying a Sauna in 2019? 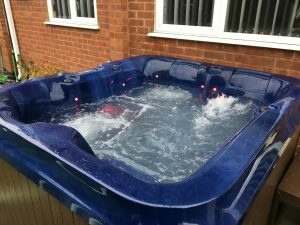 Looking to buy a Hot Tub in Wolverhampton ?